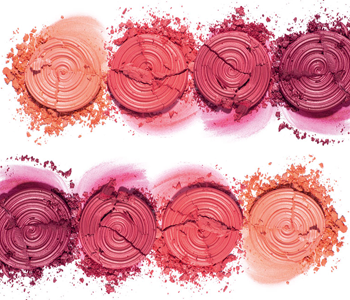 Enhance your natural beauty and brighten up your complexion with the Laura Geller blush collection. With shades to complement all tones and textures that sit beautifully on the skin, Laura has created a range of innovative formulations, including her famous baked collection with hand finished detailing. Natural and vibrant shades leave a radiant finish to the skin, revealing a more youthful and dewy glow. Sweep your chosen shade on to the apples of your cheeks with your favourite makeup brush to create a custom-made colour with a natural finish.